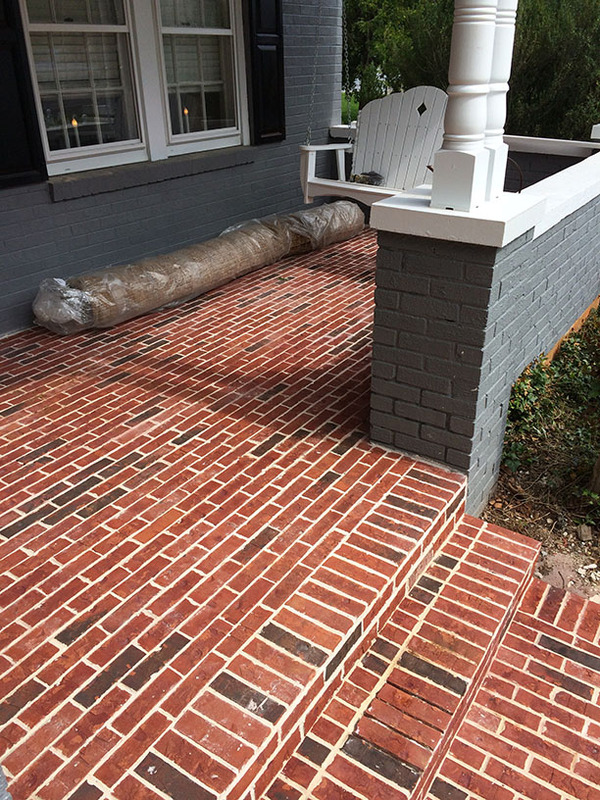 When you add a deck or patio to your home, you can better enjoy the beautiful seasons and entertain friends in style. 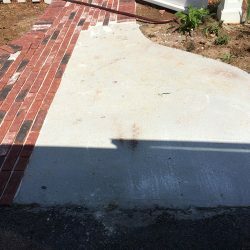 Rock Solid Construction is able to offer outstanding deck and patio construction in Lynchburg, VA, at a price you can afford. 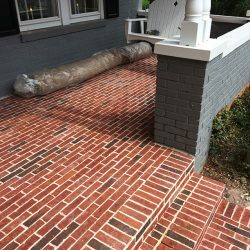 Our expert workers can provide you with a quality brick patio construction, and we guarantee that the bricks will be laid smoothly and evenly. 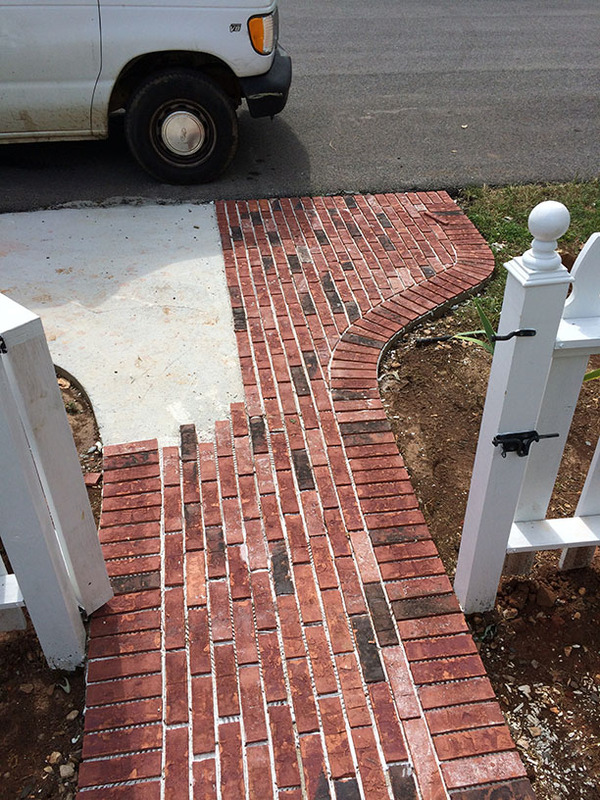 Our brick patios will be a wonderful addition to improve the aesthetics of your yard. 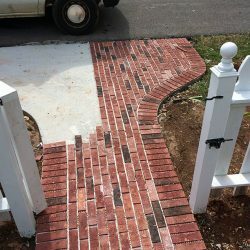 We offer quality patio construction services, and can lay beautiful walkways or patios with paver stones in various colors to match your landscape. 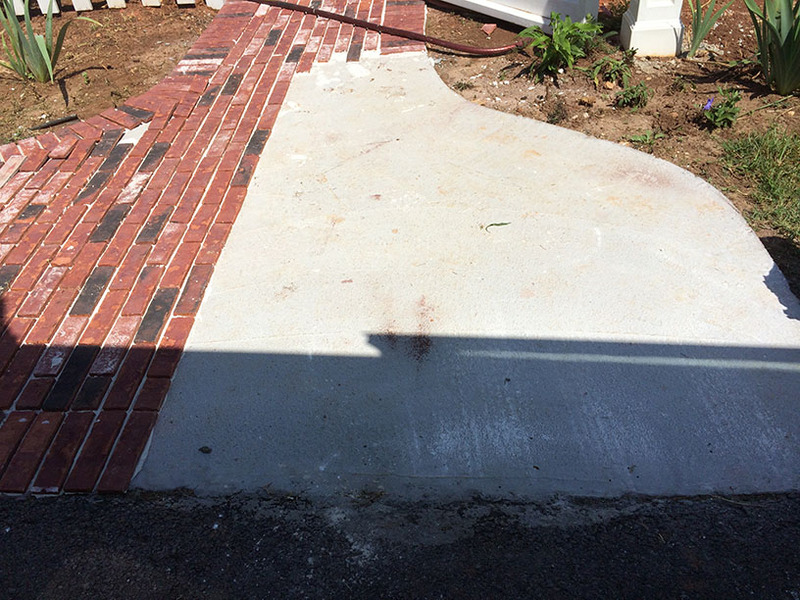 Count on us to leave you with a deck or patio that you are satisfied with! 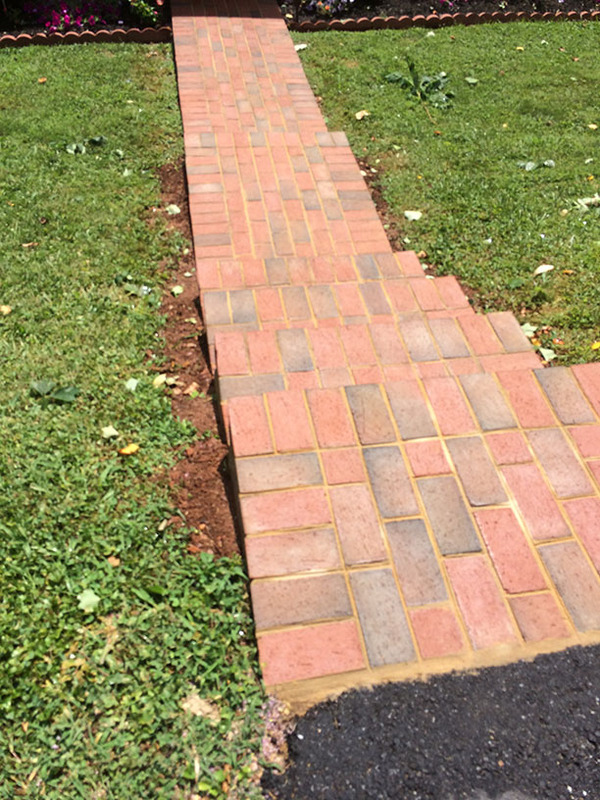 Quality hardscape adds beauty and increases the aesthetic of your backyard. 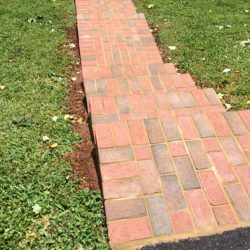 We provide hardscape services such as deck building, patios and walkways, and are proud to leave you with a yard you love!